There are 8 races that I've run consecutively for at least 4 years. Of those, only one, Disney's Princess Half Marathon, did I improve my time each and every year. 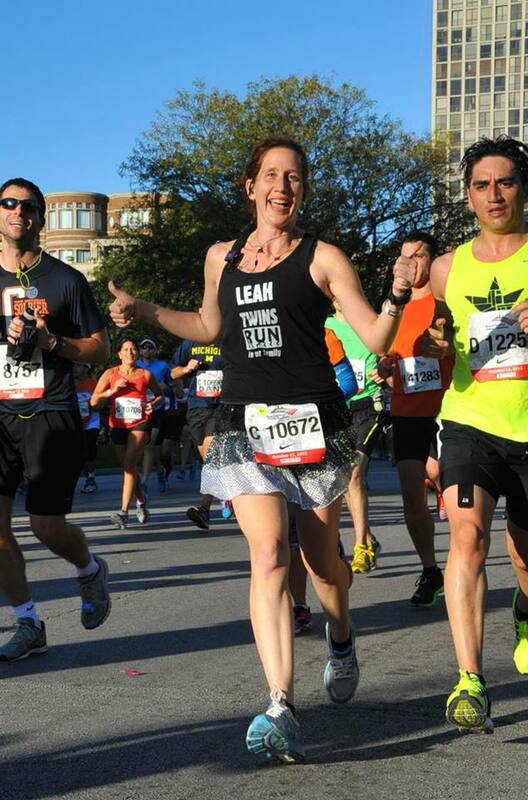 You can't always expect to lower your finish time every chance you toe the starting line. Some days you might feel a bit off - from either overtraining or undertraining, something you ate, a recent illness, or the weather. I hit PRs back in 2008 and then struggled for 2-3 years wondering if that's the best I'd ever do. I didn't give up. I kept plugging along and finally started seeing some serious improvement in 2011 and 2012. I've learned that it's important to enjoy the race experience and keep challenging yourself without always chasing a PR. For instance, there are other ways to improve besides your finish time. Even if you don't run your fastest time, you can still improve your ranking. Last weekend, on an extremely hot and humid morning, I ran a 10K over 2 minutes slower than the previous year, but I still came in 1st in my age group rather than 2nd. Talk about a silver lining! Another option - practice running a smarter race, even if it doesn't necessarily translate into a PR. Instead of going all out from the start, try running much slower than you normally would the first mile so you can run negative splits (each mile faster than the previous). Even if you don't run your fastest race, it surely will be one where you feel your best as you cross the finish line! Turkey Trot* only 3 races so far! Excellent points. As I head in to my 2nd Disneyland half marathon, I have hopes of a PR! Eeek! aggghhhh. Don't tell me that. I run to get FASTER and FASTER and it drives me. I need the speed. I want to beat my time EVERY time. I'm currently in a position to make that happen as I have been getting faster the past few years. I haven't hit my peak... I'm not sure what I will do when it happens. Hi! The good news is that you can have a period of no improvement (for me it was over 2 years) and then have a breakthrough year where nearly every race is a PR! So if you start slowing down, don't panic, tweak your training, keep going and it might just pay off later!